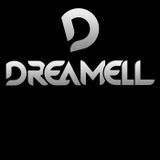 DREAMELL – BIOGRAPHY 2015 Dreamell started her producer career in 2014 and her first single is to be released on CUB Sweden Records in Juli/Aug 2015 under her producer name Dreamell. Like many music enthusiasts her love of music was passed down from her parents. The household often played music from Millie Jackson, Joe Simon and the likes. She got into soul and african beats during her early life and her productions are a reflection there of. 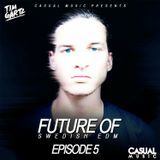 Mixed with the latest EDM sounds her music has taken a pumping soulful direction and will bring a good feeling to the dancefloor. 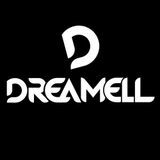 Today, Dreamell, is one of the most booked DJ ́s and has played at a variety of clubs.